This album, much like his 1959 classic, "Giant Steps" marked a creative shift for Coltrane personally and for the music, generally. Interstellar Space presents an unrelenting, torrent of sound produced by a duo of just John Coltrane on tenor axophone and percussion and Philadelphian, Rashied Ali on drums. Many critics and fans alike were uninterested in Coltrane's new direction. However, many young musicians all around the world were fascinated with the energy and the freedom that this new approach provided and would follow suit, expanding on many of Coltrane's ideas during the 1970s. Now, let's fast forward almost 50 years, to Saturday afternoon, September 17th, 2016, in East Fairmount Park, Philadelphia. Just walking distance from The John Coltrane House, Lawson and Nelson, joined by Gerald Roberts on bells and percussion and additional support of tenor saxophonist, Elliott Levin, re-imagined Coltrane’s, “Interstellar Space” for the Jazz Walk-Giant Steps event of the Coltrane At 90: Philadelphia Celebrates John Coltrane festivities. Right there, in front of an appreciative audience, they carefully studied and then, presented each tune with all of the energy and inventive fire associated with the original music. 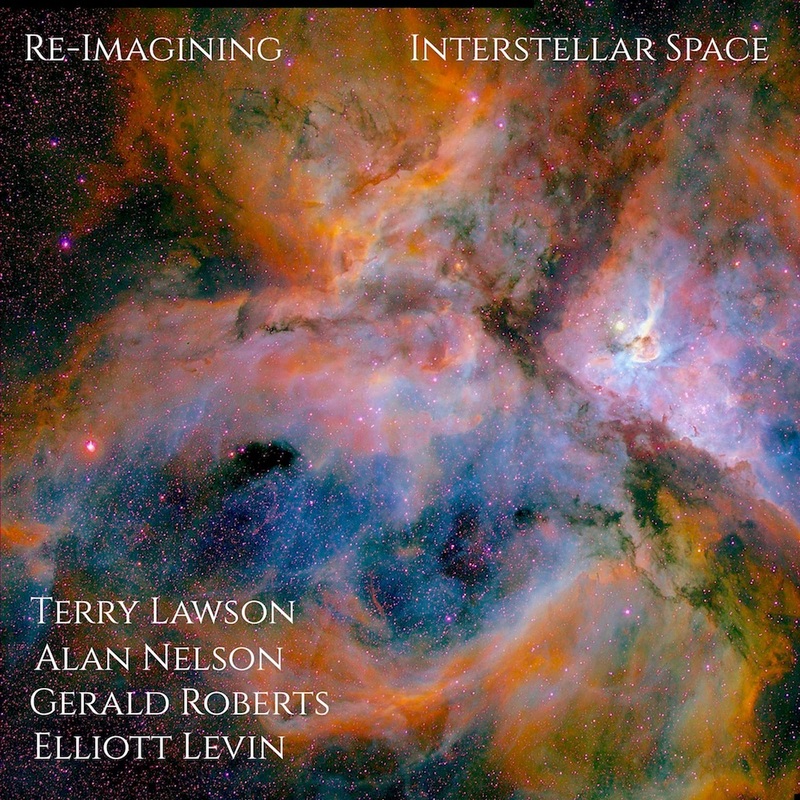 The individuals featured in the recording are: Terry Lawson: Tenor Saxophone, Alan Nelson: Drums; with additional suport by Gerald Roberts: Bells, Percussion; Elliott Levin: Tenor Saxophone. Download the Re-Imagining Interstellar Space Mixtape, HERE. Following the music, the mixtape features a conversation with musicians Terry Lawson and Alan Nelson. Alan Nelson is a Philly drummer, saught out for his intense energy and hyper-sensitivity. Nelson was influenced by drummers such as Art Blakey, Philly Joe Jones and Max Roach. 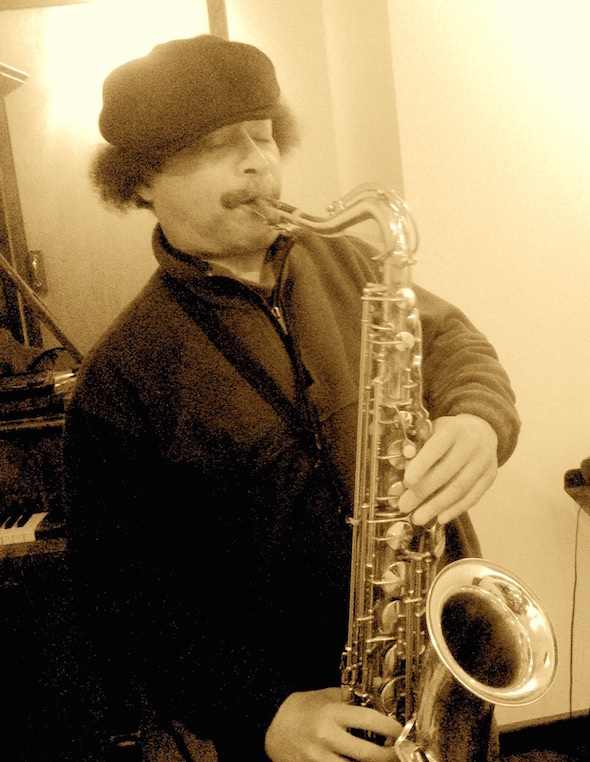 With over 40 years experience, Nelson has performed at hundreds of club dates and concerts with artists such as James Moody, Shirley Scott, Sonny Stitt, and Cecil McBee. 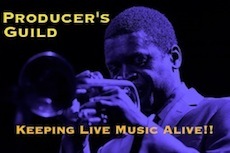 His career includes more than a decade of work with trumpeter and composer Hannibal Lokumbe. Nelson is also a longtime member of The Forerunners; a musical collective developed by legendary bassist, Jymie Merritt. This 40+ year old, ensemble, is dedicated to the preservation and performance of Merritt's little known, but influential compositions and musical theories. Re-imagining Interstellar Space was recorded live at East Fairmount Park in September 2016 and edited at Lynasha Studios. This mixtape is a production of The Philadelphia Jazz Project; which is a sponsored project of Culture Works|Greater Philadelphia, with funding provided by The Wyncote Foundation. Special Thanks: Kathryn Ott Lovell - Commissioner: Philadelphia Parks & Recreation, Kelly Lee - Chief Cultural Officer: Philadelphia Office of Arts, Culture and the Creative Economy, Chip Powell, Steve Rowland, Karen Smith, Bill Johnson, Kevin Diehl, Lynn Washington, J. Michael Harrison, James Solomon, Asha Jackson, Julia Lopez, Melissa Talley Palmer and Stephanie Seiple.